Contrary to predictions from energy industry insiders, President Obama has rejected TransCanada’s application to build the Keystone XL pipeline across the United States-Canada border. The president downplayed the pipeline’s contribution to carbon emissions, but he did say that approving it would have undercut America’s role as the “global leader” on tackling climate change. This makes Keystone XL the first major transnational fossil fuel extraction project to be rejected expressly on climate-related grounds. Although no one factor is likely responsible for the president’s decision, the climate change activists who mobilized grassroots opposition to the pipeline can rightfully take some credit for it. According to my research into climate change activism, 350.org – an advocacy organization cofounded by environmental author Bill McKibben – and its allies employed a number of communication tactics to achieve what is one of the biggest symbolic victories for the US climate movement to date. In some ways, however, these successful tactics in influencing the public discussion on Keystone may have hurt activists’ cause by further polarizing the climate movement. After prominent climate scientist Dr James Hansen declared that allowing the Keystone XL project to proceed would mean “game over” for the planet in terms of carbon emissions, 350.org and its allies decided to try to stop the pipeline. But although the president took center stage in announcing the pipeline’s demise, the decision technically resided with the State Department, as it does with similar transnational infrastructure projects. Presidents then usually just affirm their agencies’ decisions. Old school: activists combined digital communication with traditional offline protesting techniques, such as organizing mass arrests like this one in 2011. 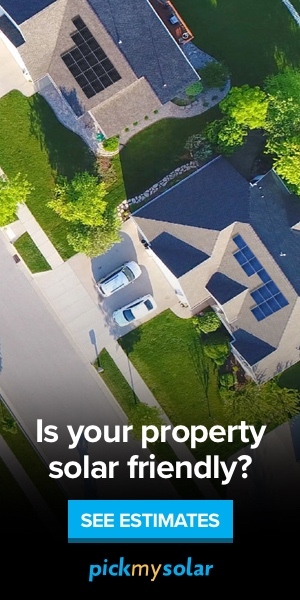 This presented a challenge for climate activists: unlike the presidency and Congress, which are heavily politicized arenas of public contention that receive plenty of attention and media coverage, few people follow the ins and outs of federal regulatory decisions and even fewer journalists cover them beyond the specialized press. The solution: place the decision squarely on the president’s shoulders. Activists targeted the president as the final decision-maker, which politicized the issues and brought public attention to it. For example, activists staged a massive civil disobedience campaign in 2011, during which more than 900 people were arrested in front of the White House. 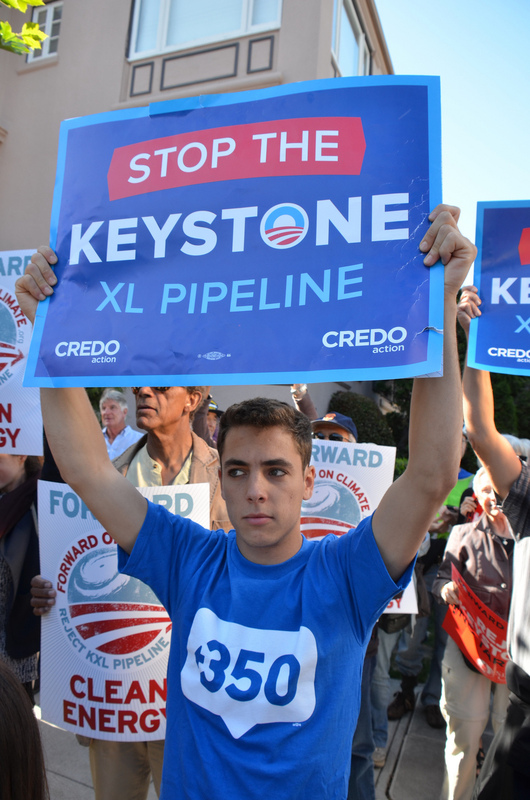 Before 350.org and its allies began its campaign, supporters framed Keystone as a job-creation engine and a tool for US energy independence. The climate movement instead emphasized the potentially catastrophic consequences of extracting oil from Canada’s tar sands, a more carbon-intensive source of oil than conventional wells. Activists referred to Keystone as a “carbon bomb” and incessantly repeated Dr Hansen’s “game over” assertion, even as they downplayed Keystone’s job-creating potential. Protesters specifically targeted Obama and his promises to promote clean energy. 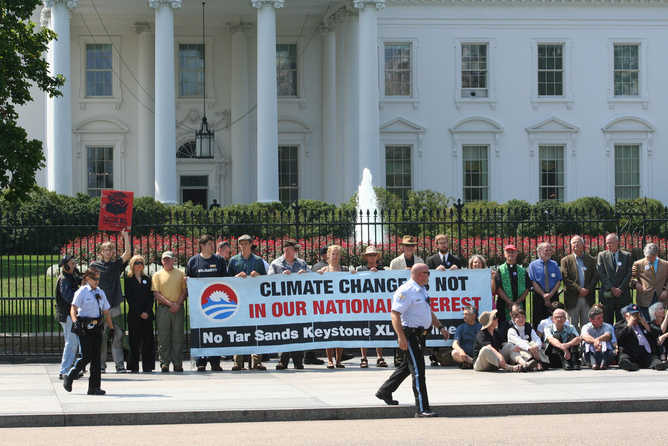 Activists also framed Keystone XL as a question of public accountability for the president. As they saw it, Obama had promised to fight climate change and support clean energy – and they expected him to keep his word. This call to hold the president accountable for his campaign promises was even echoed in the signs that some activists brought to the Keystone demonstrations. Protesters were often seen with signs that said “NOXL,” in which the letter “O” consisted of the well-known Obama campaign logo. Although 350.org is well versed in the latest social media-based forms of activism, it did not rely solely on these tools to campaign against Keystone. Instead, the group used technology to support and augment the power of the offline actions that were the centerpieces of its campaign: civil disobedience and rallies. 350.org relied heavily on digital technology to recruit volunteers to get arrested in front of the White House and others who could support it in various ways: spreading word about the arrests online, helping with bail, etc. The group also circulated videos and photos of the arrests through digital platforms to demonstrate the extent of opposition to the pipeline and raise morale within the movement. This victory will embolden the climate movement as we approach the Paris climate talks which start later this month. Unlike 2009, when activists went to Copenhagen dejected from the United States’ failure to enact comprehensive climate legislation, this time they will head to the UN climate talks with a win under their belts. The most vocal elements of the movement will point to Keystone as a demonstration that their demand to keep as much fossil fuel as possible “in the ground” can work, and will push for this approach in Paris. Activists will also use this victory to bolster their calls for various institutions to divest from all their fossil fuel holdings. The legacy of the Keystone campaign in US politics, however, is more uncertain and, perhaps, less positive. By overtly politicizing the issue, the activists may have further polarized attitudes about climate change and moved the country closer to a scenario in which climate change is considered a Democratic issue, while opposition to climate-friendly policies becomes a litmus test for Republicans.